Community members hold up a sign for World Orangutan Day. One of GPOCP’s program areas is creating Customary Forests, also known as Community Forests. These are forest areas legally owned by local communities thus preventing monoculture crops and mining companies from encroaching on these lands. In order to ensure success and sustainability of these Customary Forests, GPOCP works hand-in-hand with these local communities to build their capacity to fully understand the value of their natural resources, how to protect them, and how to earn a livable wage to support their families through natural products readily available in healthy rainforests. Currently, GPOCP has legally protected nearly 7,500 hectares throughout five villages in the Kayong Utara regency, that is made up of deep peat swamps which act as a carbon sink for the global greenhouse gas equation. This region also experiences forest fires during the dry season. The peat acts as an accelerant to maintain the fires, which can cause them to continue burning underground. 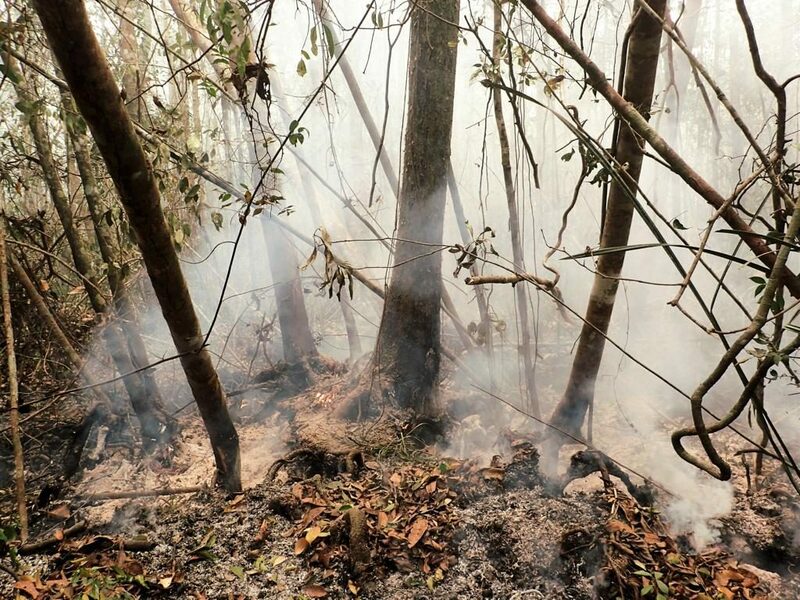 A peat swamp fire continuing to burn and spread through the peat and roots of the trees. Photo by Beth Barrow, when on previous assignment in Central Borneo. In addition to protecting forests with the Customary Forest Initiative, GPOCP also provides assistance to the community and the Customary Forest Management Board (LPHD) in order to utilize potential Non-Timber Forest Products (NTFPs) within and outside the Customary Forest area. With training and capacity building for the villagers, GPOCP gives power and responsibility back to the people to protect and best manage their forests to ensure long term conservation and sustainability. Based on GPOCP’s mapping of the area, it was found that there are several potential NTFPs as well as ecosystem services that can be established. 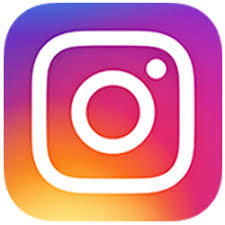 Some of the products already in development include pandanus and coconut handicrafts, coffee, forest honey, vinegar, and coconut oil, among others. Natural hive of forest honey bee in Customary Forests around GPNP. Photo credit GPOCP. In 2017, with the support from the ARCUS Foundation, we were able to send our LPHD to another Customary Forest in the Kapuas Hulu regency to learn a variety of sustainable livelihood practices. From this study trip, the LPHD in the village of Padu Banjar, learned how to set up and attract wild bees and sustainably harvest the delicious honey. 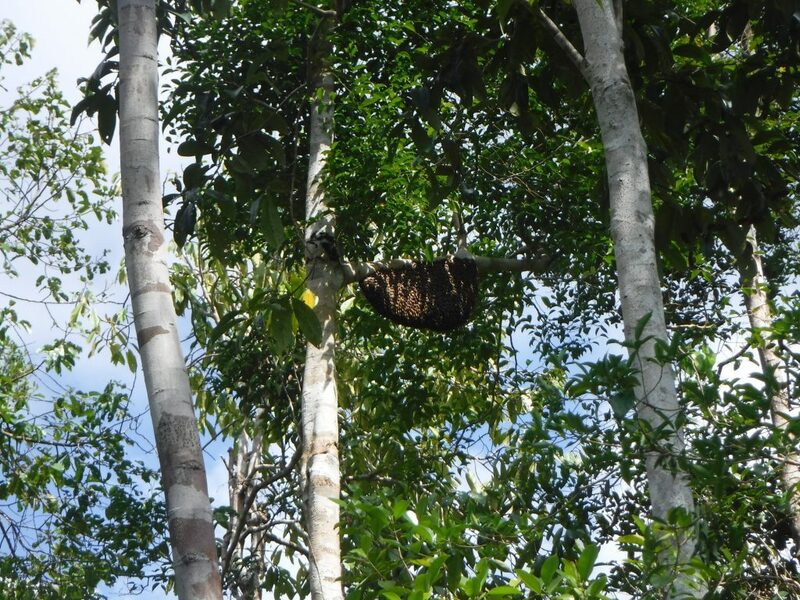 Forest apiculture, or bee keeping, is a strategic effort to protect and preserve the rainforests, as the bees are interlinked with the natural processes of the forest and flowering plants. Consequentially, in order for the bee population to remain sustainable and produce quality honey, the community must prioritize the well-being and management of the forest. This type of bee keeping is somewhat different from traditional methods in a closed box. These bees require the construction of a ‘tikung,’ or a modified board coated with bees wax. This board is hung between branches of a tree near the rivers edge – the bee’s preferred habitat. The wax attracts the bees and they begin to make their hive, which looks like a big ‘U’. Once the hive is established, the LPHD can harvest honey every 15-20 days! They make sure not to remove the entire hive or harm the bee eggs so the bees will restore their honey comb and make more honey for future harvests. 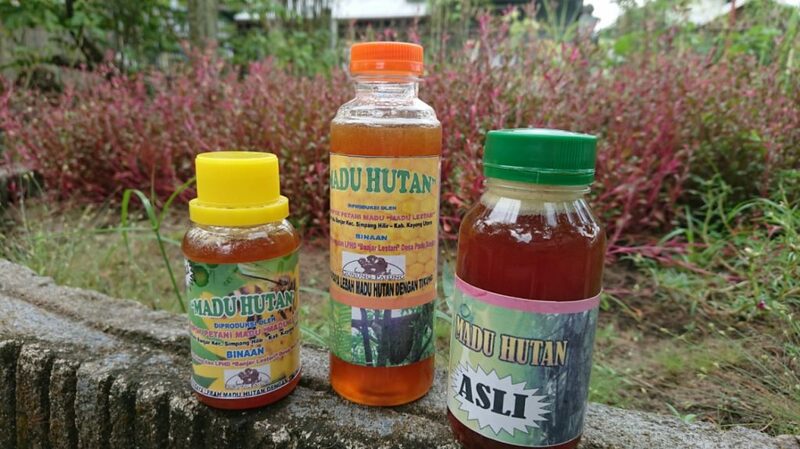 This sustainable apiculture has provided an alternative income for the local community of Padu Banjar. So far they have installed over 80 tikungs! With the successes proven in Padu Banjar, GPOCP is looking to expand our apiculture and agroforestry techniques to other Customary Forest areas. We are in the final stages of securing another 1,000 hectares of Customary Forest this year! Our work is successful because of you! Please consider donating to our community development efforts. Padu Banjar is looking to purchase bee protection clothing for the LPHD, about $12 for each suit. Every little bit counts and goes directly towards orangutan and rainforest conservation! Please contact us if you would like to donate specifically for a bee protection suit for our farmers, or click here to donate on our website! First packaged batch of organic honey from the Forest Bees of the Customary Forests! Photo credit GPOCP.